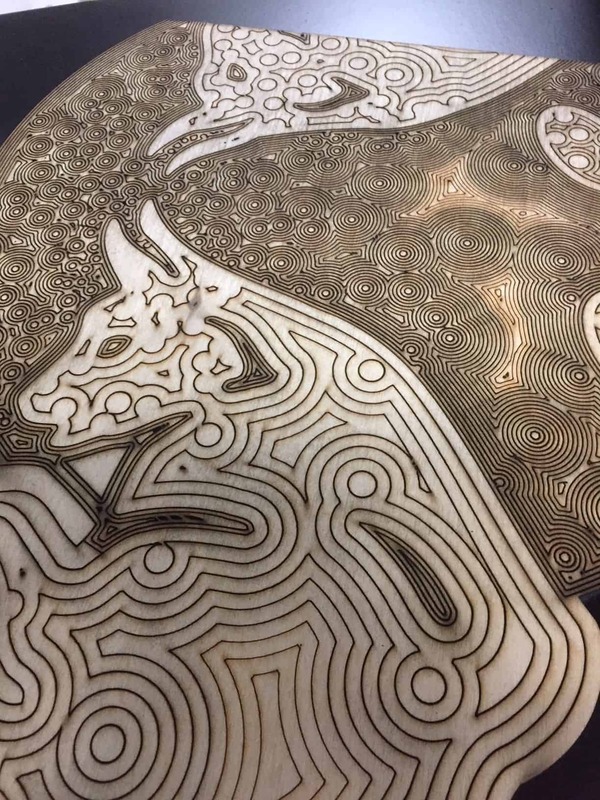 Wood engraving is both science and art form and at Laser Cutting Shapes, we use our laser engraving expertise to bring complex wood engraving projects to life, delivering precise, high quality craftsmanship to projects large and small. 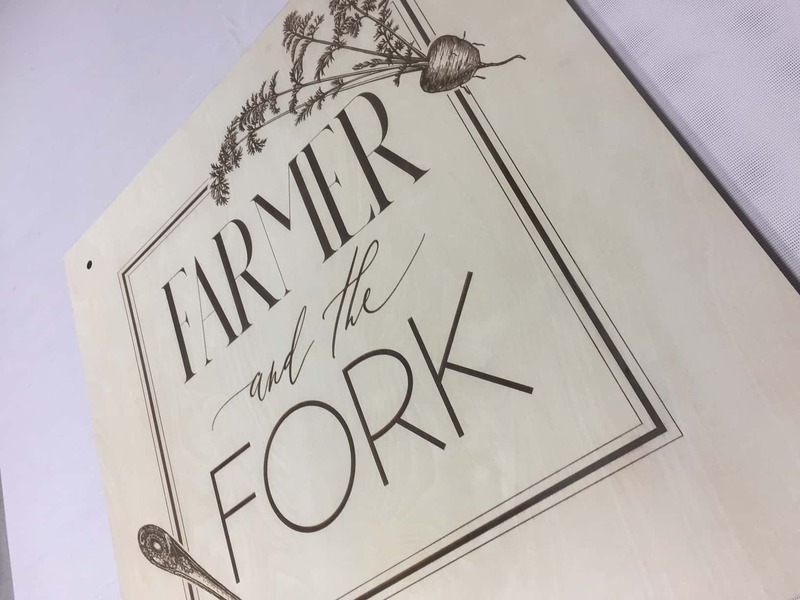 Custom, personalized wood engraving services are our specialty, and we help designers, entrepreneurs, architects, artists, and others produce one-of-a-kind wooden items that are crafted to last a lifetime. Common applications of wood laser engraving include signs, toys, arts & crafts, jewelry, personalized gifts & awards, architectural models and inlays, prototypes, photo engravings, and more! The responsibilities are limited only by our creativity. 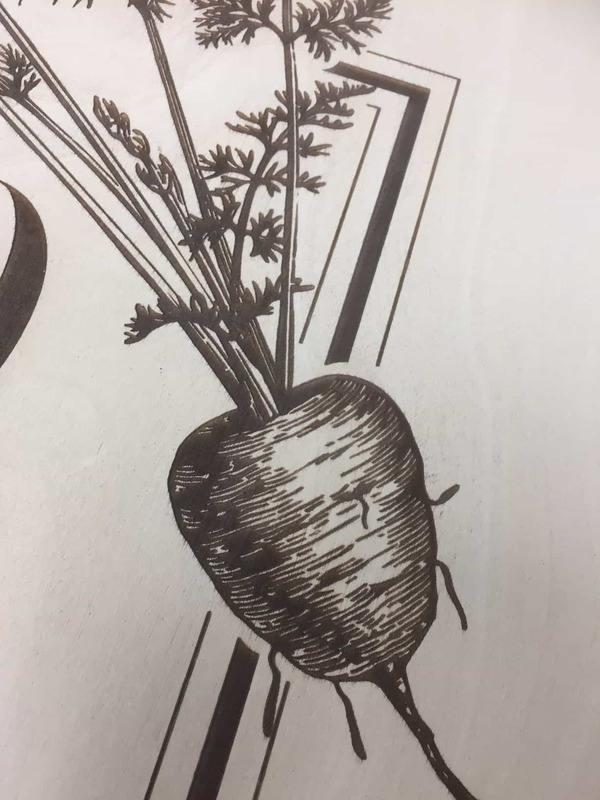 Whether you’re a professional designer or a hobbyist, the professionals at Laser Cutting Shapes are ready to collaborate on your next wood engraving project. Browse popular wood engraving applications and materials below to learn more, or click Start Your Quote to start your project today! Laser Cutting Shapes can laser engrave many different types of wood for a number of different applications, allowing our customers immense flexibility when it comes to inventing and designing new products. Here are some of the most popular applications of our wood engraving services. 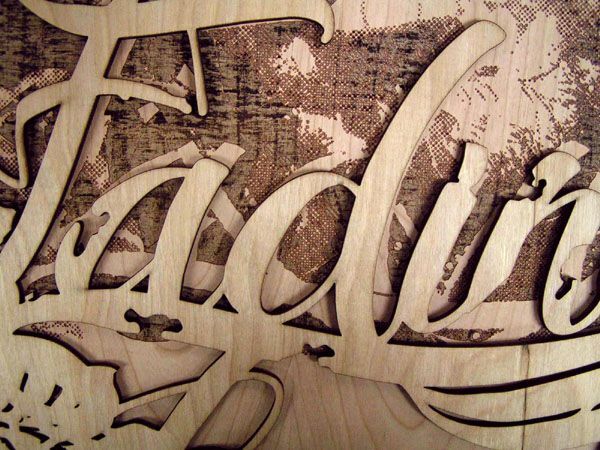 Laser engraving is versatile and works effectively with nearly all types of wood. Here are some of the most common materials used for wood engraving, marking, and etching projects. Laser engraving, etching and marking are very similar approaches that can be difficult to distinguish but they all have one thing in common: They’re all techniques for displaying artwork on wood and other materials. At Laser Cutting Shapes, we use precision laser cutting and engraving machines to achieve intricate designs on wooden materials. 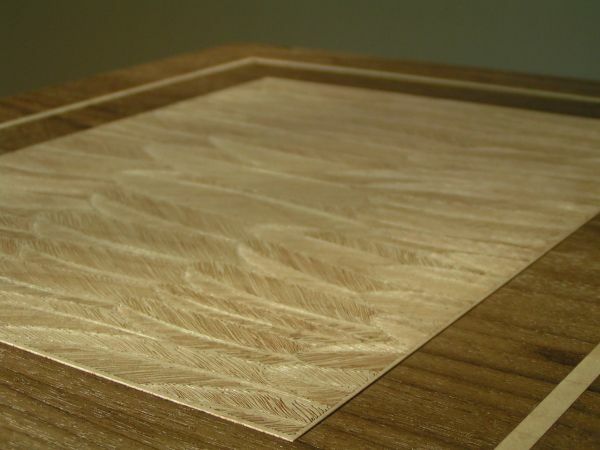 Laser engraving wood and laser cutting wood are often confused, but they differ based on how the laser interacts with the material. Wood laser cutting is a method of subtraction, meaning the laser is used to cut through the material, leaving clean cut edges and producing smooth shapes. 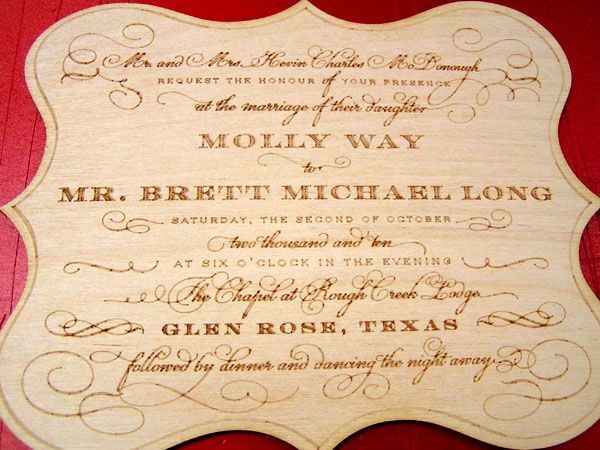 Wood laser engraving, on the other hand, is used to mark the surface of the material. 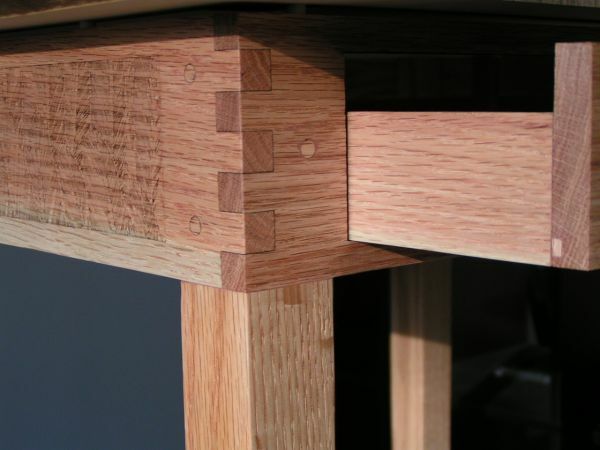 Your digital design is followed by the laser and a very thin layer of wood is vaporized from the surface. What lies beneath is then exposed, leaving a burn mark that can vary in intensity based on the resolution. If you want a sharp engraving and a nice dark contrast on your wood, we can increase your engraving resolution. The more dots per inch (DPI) you use, the more times the laser will fire, burning the wood darker. Increasing your DPI will make the job take longer, however, so this isn’t the best route if you need fast production. Vadim, The letters are FABULOUS. Thank you for your attention to detail on this project. And I look forward to working with you again in the future. 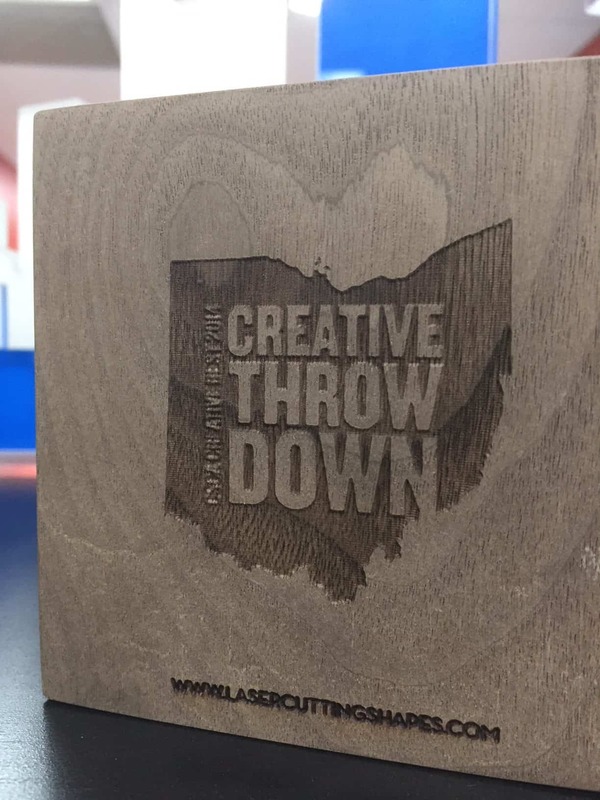 Laser Cutting Shapes is a laser cutting and engraving company based in Columbus, OH. Proudly providing laser cutting services to designers across the United States. 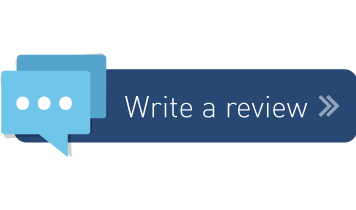 Our major laser cutting focus areas include acrylic plastic, textiles, felt wool covering panels, wood, plywood, MDF, cardboard, paper, and high end paper stationery.